I know I am not the only teacher who gets a rush when the new school supply ads come out. I <3 school supplies! 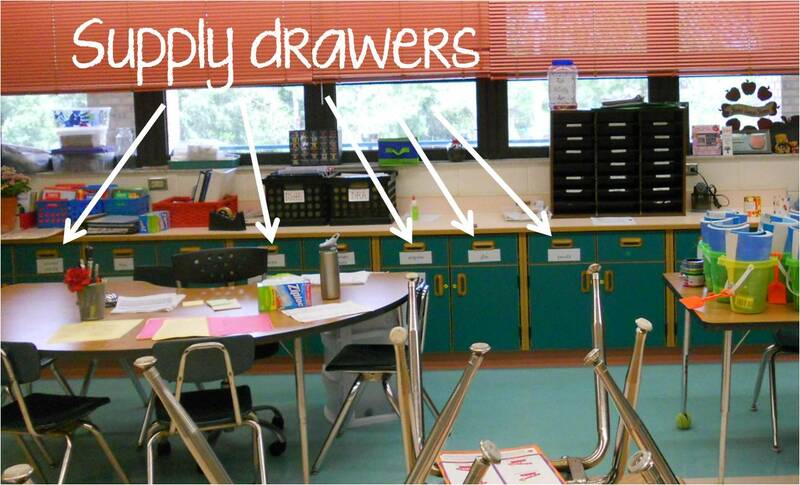 Here’s how I keep all those fresh goodies “organized” in my classroom. I am a firm believer in communal supplies for the classroom. On the first day of school I take the first 30 minutes of the day to collect and organize supplies. 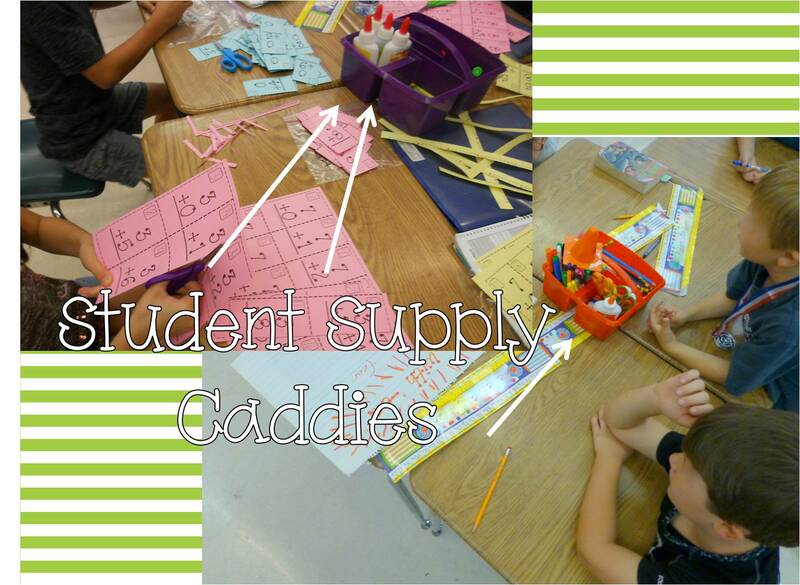 Each type of supply goes into it’s own labeled draw in the back of classroom. This makes it easy to grab supplies as we go through them…. which is always WAY TOO FAST! I keep a caddy of supplies at the students’ tables as well. This houses student’s pencils, crayons, glue, and scissors. 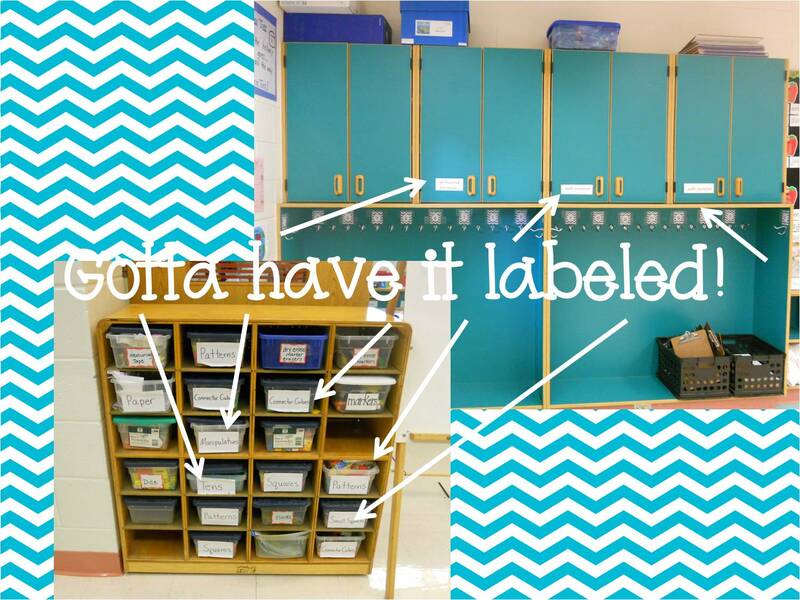 I couldn’t live without my classroom labels! They are all over my room! THIS is how I stay organized. It also helped my maternity leave sub navigate my room with ease. Every year I organize and reorganize this darn bookshelf! Currently it is sorted by genre…Can’t you tell?? LOL! So my goal this year is to reorganize my books and bins. Here’s the plan! 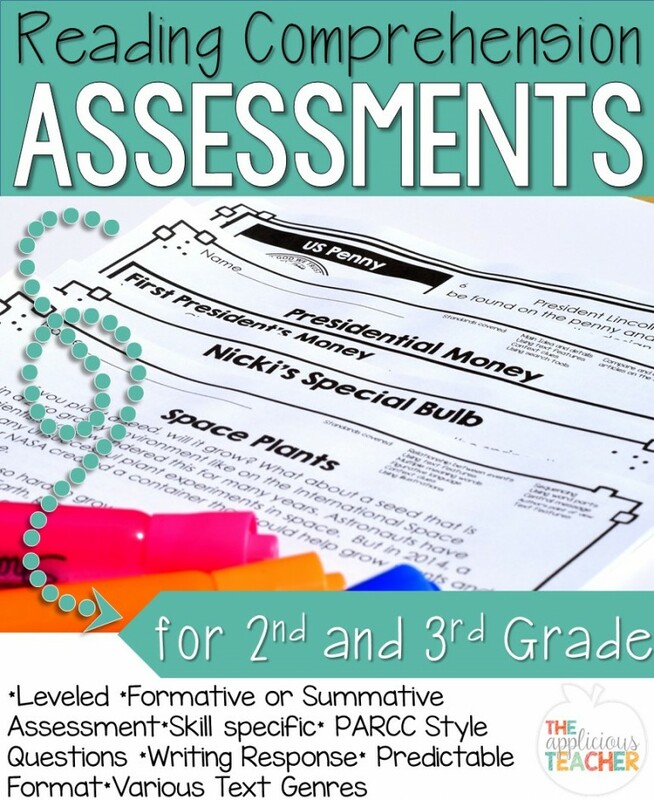 all I have to do is scan the ISBN and it should give me the lexile, DRA, RL, and LOTS of other info! Now, I just need to get in my classroom to be able to organize! LOL! Be sure to check out all these other fabulous bloggers and their organizational tips and tricks! (If you link up with us, please remember to add a link to your actual blog post, not just your blog. Also, please use my graphic and link back to my blog. Thanks you!